How can I define which e-mails I receive from Meister Cody? You can manage all of your e-mail settings in the parent area and define which e-mails you would like to receive from us. 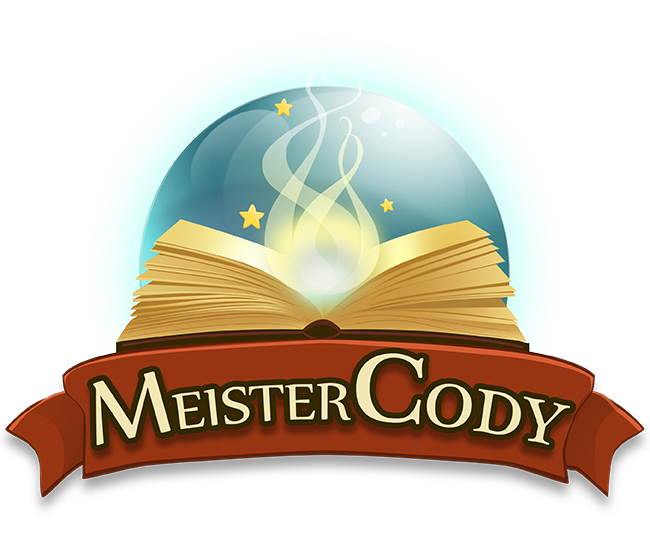 Log in with your user name (e-mail address) and password at meistercody.com. Now tap the right side under the menu icon on “E-mail notifications”. There you can define which e-mails you would like to receive from us. Once you have decided which e-mails you would like to receive, tap “Apply changes” and your settings will be saved. Does Meister Cody only work online?